For more than four decades, American Home Shield® has provided homeowners with convenient service and affordable budget protection when covered items inevitably break down. By covering many things that homeowner’s insurance leaves out, American Home Shield customers can rest easy, knowing that their budgets won’t be shattered when covered breakdowns occur. American Home Shield is a company that’s built to solve problems for homeowners. Customers no longer have to rely on a friend or family member to be their “go to guy” when things break down. American Home Shield offers thousands of “go to” professionals who are equipped to handle the problem. 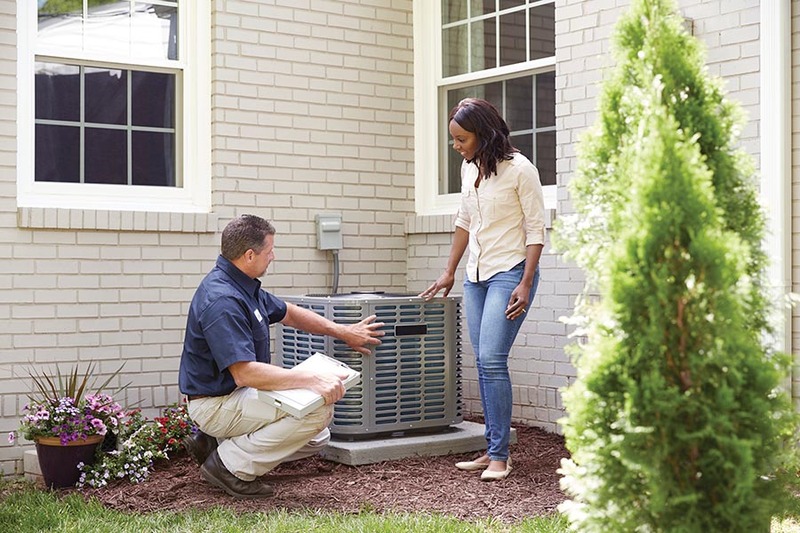 The company-along with three other subsidiaries across the country- works with over 15,000 licensed contractors across the U.S. who employ 50,000 technicians to repair or replace covered major components of electrical, plumbing, central heating and air conditioning systems, water heaters, refrigerators and other essential home appliances when the need arises. Sigmund “Sig” Anderman new ground in 1971 when he launched American Home Shield and created the home warranty industry. Living in California at the time, Anderman was reading a newspaper article about a group of firefighters and policemen in Long Island, New York who started a business offering discount handyman services to homeowners. Major companies, including Sears and General Electric, were repairing appliances, but no one was covering the entire home. Anderman and his partner believed they could improve on that idea. At the time, those buying a pre-owned home purchased it at their own risk, and the maintenance costs could be quite expensive. Anderman decided to market pre-paid service agreements as home warranties, which he initially sold exclusively through licensed real estate brokers in conjunction with home re-sale transactions. Today, American Home Shield continues to be the market leader in the real estate industry though a large percentage of its customers are also acquired through online sales, telesales and other direct consumer channels. Anderman’s vision proved to be 20/20. The company experienced phenomenal growth, and by 1982 had garnered 60 percent of the market. 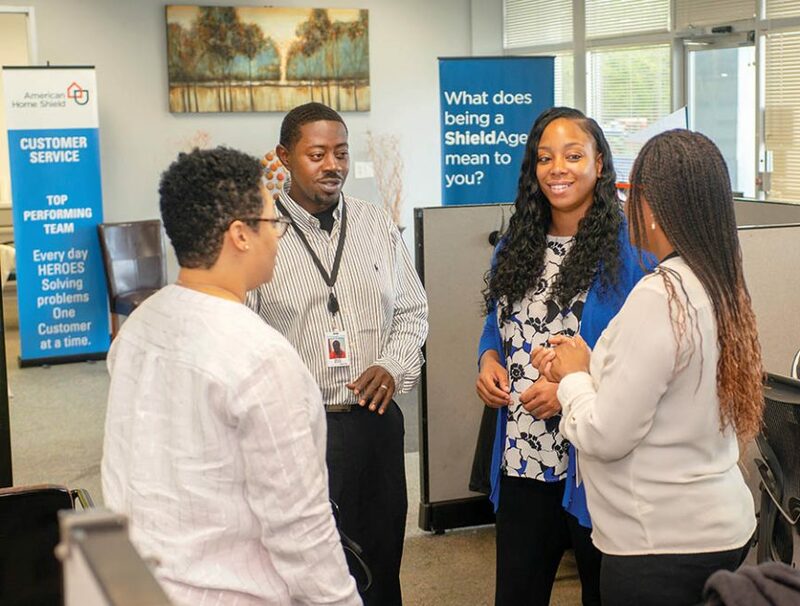 American Home Shield operated independently until it was acquired by ServiceMaster Global Holdings in 1989, and its headquarters were eventually moved to Memphis. 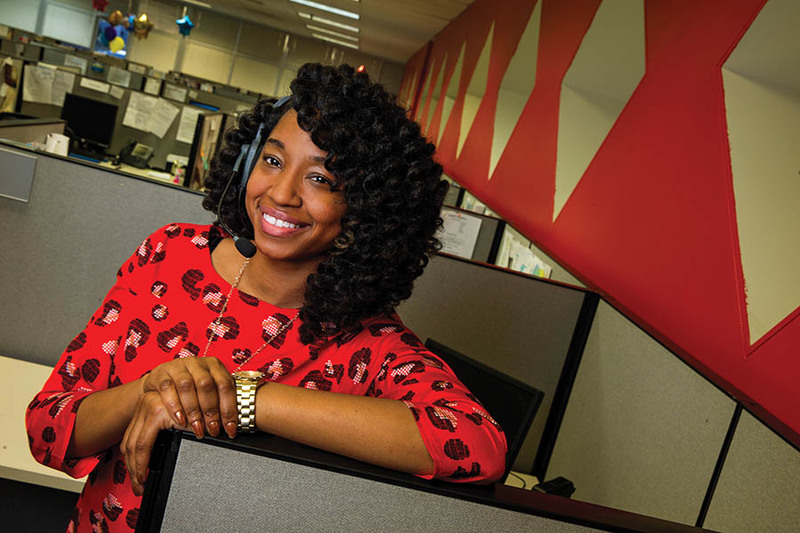 Today American Home Shield is the largest home warranty company in the country and, together with its subsidiaries, serves more than two million customers across the country. Nearly 2,500 employees manage more than four million service requests each year. Upwards of $2 billion in warranty claims have been paid in the last five years. With decades of experience serving millions of homeowners, the company is expected to spin off from its parent company, ServiceMaster, in the third quarter of 2018. As a stand-alone company traded on NASDAQ, the company will enter yet another new and exciting chapter in its history, focused on growing its core business and leveraging technology, its unique expertise and national network of service providers to offer a broad range of home services.